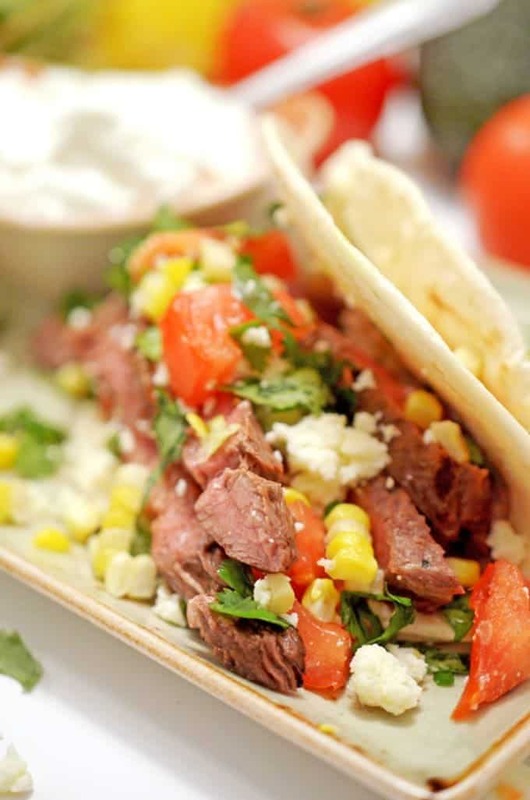 Grilled Steak Tacos, an easy dinner solution perfect for tonight! 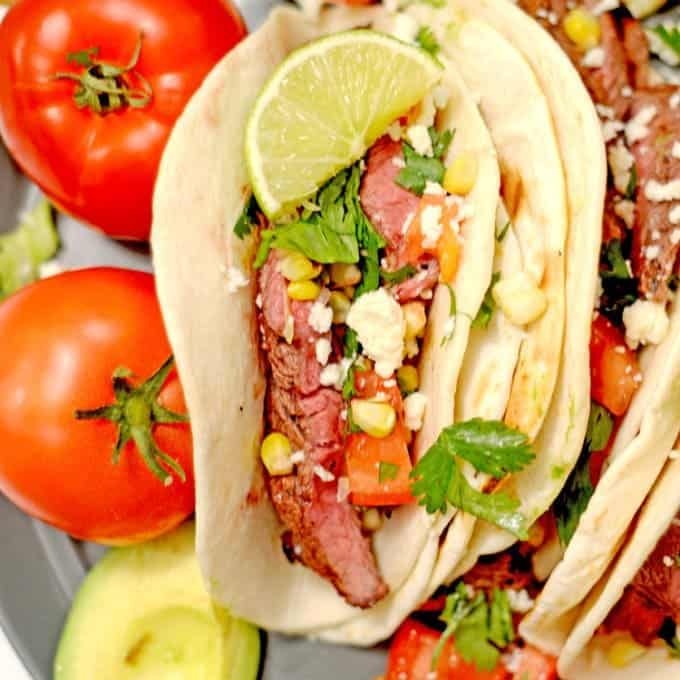 Grilled Steak Tacos were the perfect landing to a crazy weekend, for our family. It started off by traveling 1200 miles to the town of Grand Forks, North Dakota and back. The good news is that our oldest is now moved into his freshman dorm room. The not-so-good news: both dads miss him terribly and he has only been gone for a few days. After getting him settled, we had to rush back on Sunday so that we could celebrate the 16th birthday of our next oldest son. Where has that time gone? For a solid two days it seemed that I didn’t know if I was coming or going. Unfortunately with all of the running around this weekend, we ate out a lot. When Monday finally arrived, I was happy to get back to work in the kitchen and even more excited to be able to eat a meal at home. But what would it be? Having been gone all weekend, we didn’t have a chance to stock up the refrigerator. My first order of business was to try and figure out a menu for the week. Although I was in the mood to cook, I was not in the mood for a lot of work, or a lot of clean up. Using the grill was a simple decision and what goes great on the grates? Another no brainer, steak. Thus, No-Brainer Grilled Steak Tacos it would be. 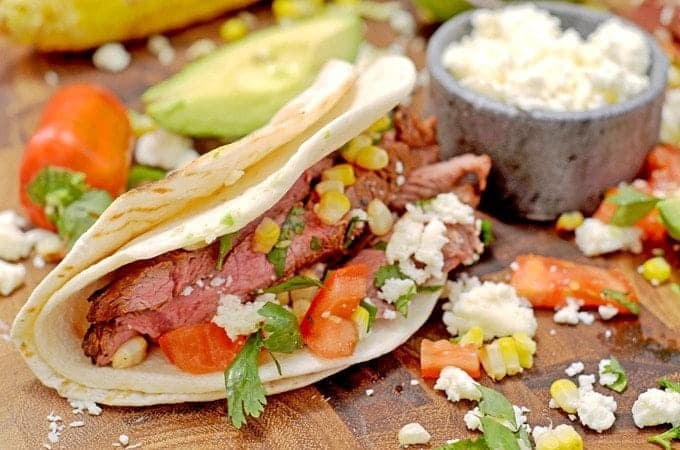 These grilled steak tacos were so very easy to put together. I took the liberty to take a few shortcuts. I used a store-bought garlic and herb marinade for the skirt steak. The nice thing about using a skirt/flat steak is that it cooks on the grill very quickly. While I waited 30 minutes for the steak to soak in the flavorful marinade, I turned on the grill and put the rest of the meal together. I decided to grill a few pieces of corn to use as a condiment for the tacos. 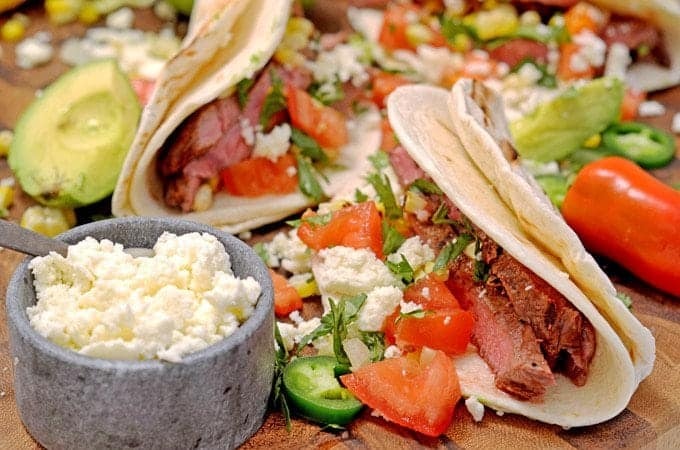 You can let your imagination run wild and top these tacos with whatever you want. 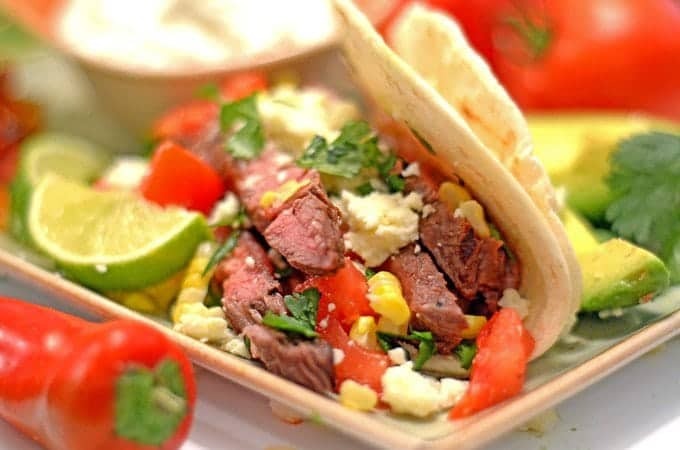 Easy and delicious grilled steak tacos. Using a meat tenderizer or the bottom side of a heavy skillet, pound steak to get meat to about 1/4 inch thickness. 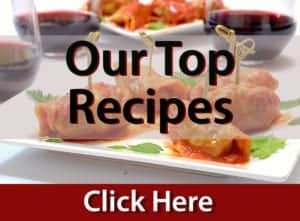 Put steak in a ziplock bag with marinade and allow to set in refrigerator for at least 30 minutes. Husk corn and place on a hot grill until corn is caramelized and cooked. Slice corn off cob and set aside. Prepare condiments by chopping and dicing vegetables for the tacos then set aside. Place steak on grill cooking 3 minutes on each side, or until preferred doneness. Remove steak from grill and allow to sit for several minutes before slicing. Cut steak against the grain in thin long strips. Place tortillas on grill just to warm. Assemble tacos using favorite condiments. 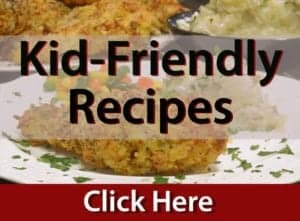 Taco’s seem to be the secret solution to a decent but Quick meal! I would love this one as much as the pulled pork one I made recently 🙂 I was planning to make brisket soon. Think this taco would be awesome with buren ends too! 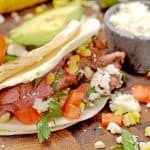 These steak tacos look delicious Dan and wish I could try one right now! Pinned and shared! 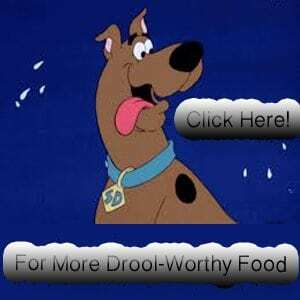 Lunch hour is so close and all I want is one of these! Thanks, Camilla; we loved these! Guys, these look great. Great pic.